Frequent flyer is a reward and loyalty scheme launched by airlines that helps its loyal customers to enjoy awards, free flights, promotions, upgraded stays and travel, offers and various other facilities. The clients are promoted to travel and collect miles and points by spending in their partner brands or flying with them. These programmes are popular worldwide and India too has some remarkable competition in this area. 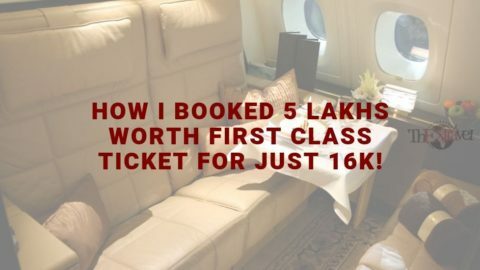 The available Frequent flyers programmes in India are Jet Privilege by Jet Airways, Flying Returns by Air India, Club Vistara by Vistara, Spice Club by Spice Jet and BIG by AirAsia India. 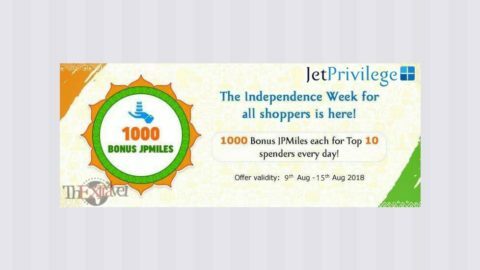 JetPrivilege is a programme introduced by Jet Airways that allows its loyal customers to enjoy deals and promotions with the earned miles and points. It has many airline and non airline partners, making it the most vast frequent flyer programme in India and has over 150 brand partners and the best network in India. JetPrivilege allows enrollment of individuals and small firms and enterprises as well. 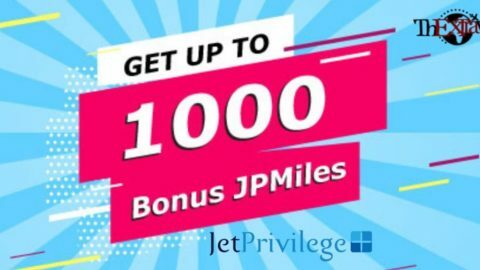 The points are termed as JPMiles and you can get great rewards and promotions with the points you have earned. 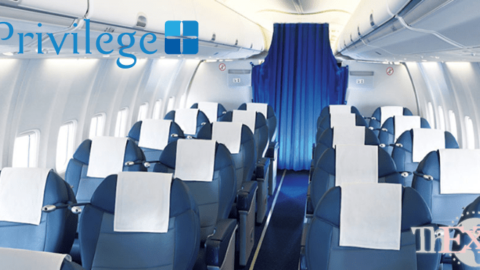 JetPrivilege gives its clients the facilities of lounges and elite treatment. The teir system includes BluePlus, Silver, Gold and Platinum. Teir points can be earned and upgrading can be made. There are better privileges as you upgrade to a higher tier level. It is a great loyalty programme for frequent travellers. More details on Jet privilege is here. It is a programme by Air India. It was the first frequent flyer programme introduced in India. Its clients earn Flying Returns points and these can be redeemed in creative ways. Free flights and cabin upgrades can be made accordingly. Clients get prioritized while travelling and get the best offers and discounts when spending in their partner brands. The facilities of airport lounges, cabin upgrades and reward flights is available as per the FR points earned. The teir system includes the Silver Edge Club, Gold Edge Club and the Maharajah Club. Tier points help you upgrade to the higher tiers. Rewards and bonus percentage increase as you reach a higher tier level. It has over 27 airline and non airline partner brands. Your loyalty will reward you with excellent deals and amazing upgrades. You can read more here. A scheme initiated by Air Vistara, Club Vistara is recent and provides fastest upgrades with easier ways of gaining points. It has fewer partner members which include Axis Bank, Singapore Airlines and SilkAir. There are various and creative ways of earning points. The website has games and allows you to earn upto 500 points. You can share and make your friends aware of the offers they have and earn 200 points per person shared. Also, Axis bank provides a credit card and your every penny spent will help you gain points. The tier system includes CV Base, CV Silver, CV Gold and CV Platinum. As you earn tier points, you upgrade to better deals and services. Club Vistara provide with the quickest earning and rewards. You get your first reward by earning 2000 points only. A simple and fast way to travel smart, it is a loyalty programme of the future. 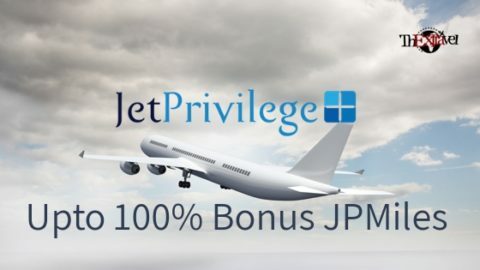 As a traveller, I will recommend JetPrivilege for it has the largest number of partners and deals. For ones seeking rewards faster and want quick upgrades, Club Vistara will be the smarter choice. Let us review them once. Jet privilege is the most chosen frequent flyer programme, no doubt, but it is expensive and upgrades are not free. It has the best lounges, good incentives, amazing business class experience and timely services. Air India, on the other hand, has a good network and services, but it is expensive and there occur delays as well. Vistara is limited when it comes to areas it cover and there too occur delays at times. Thus, I prefer jet privilege above all. Frequent flyer programmes in India are progressing with time. From JetPrivilege to Club Vistara, there has appeared competition and better deals. Earning points and miles with every travel you make and redeeming those points to get rewards like free flights and elite treatment, it surely is a great deal. Loyalty programmes have made people choose their travel partners. You too choose the one that suits your travel routine. Redeem your points and miles and travel for free. Make your everyday expenditure turn into free travels around the globe. Frequent flyers have aided in evolution of loyalty programmes. Choose your frequent flyer today and upgrade your lifestyle!